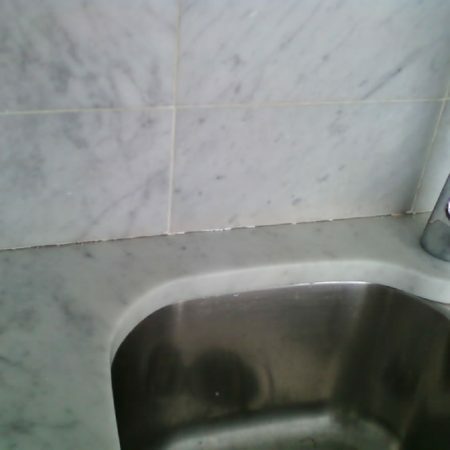 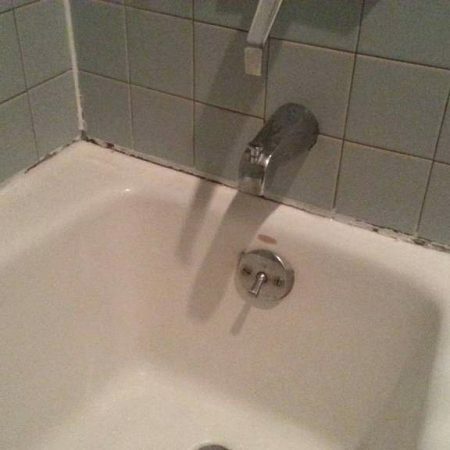 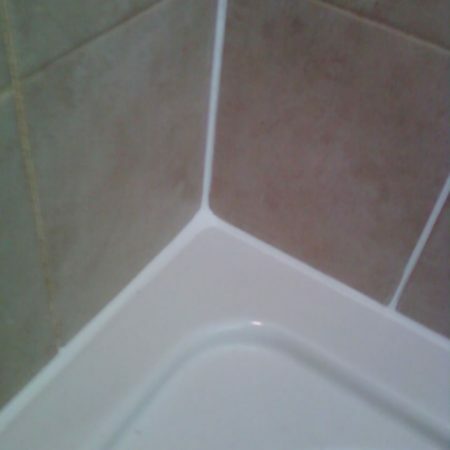 Since caulk is flexible, it is the right choice for surfaces that tend to move or shift slightly. 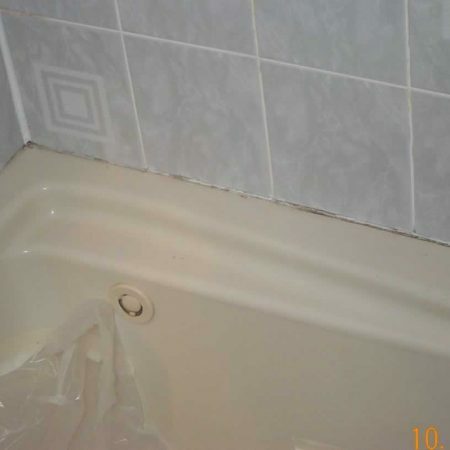 Improper caulking can lead to leaking, wetting, staining, mold development, moisture smell, and water damage. 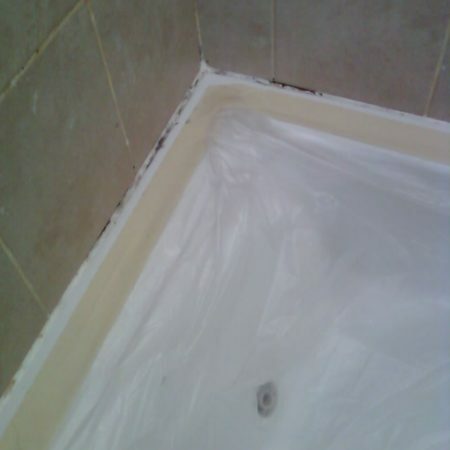 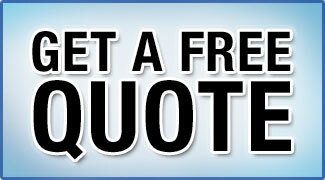 There is one primary reason to re-caulk it is to change old discolored and molded caulk. 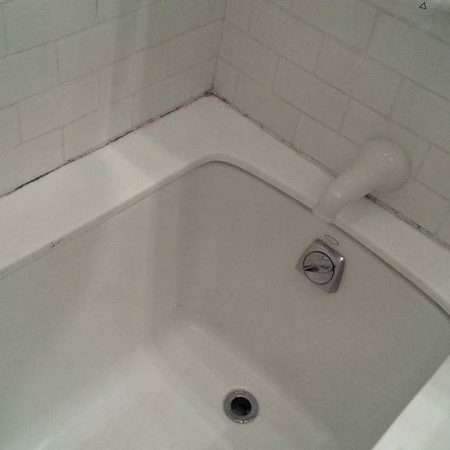 Also, re-caulking or calking can protect from absorbing water in places like under the walls and the floors where mold can grow. 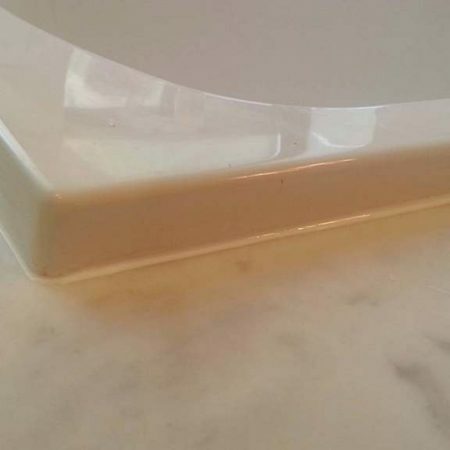 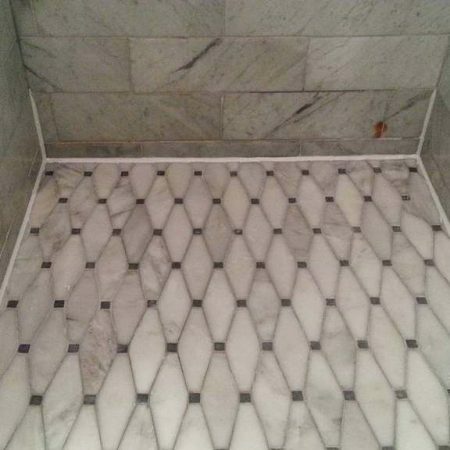 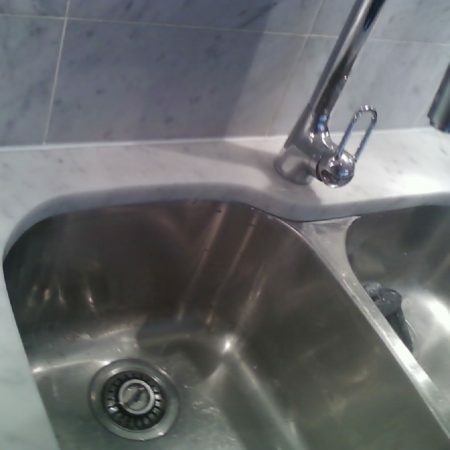 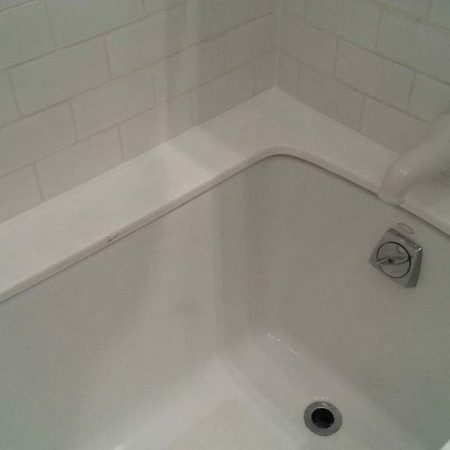 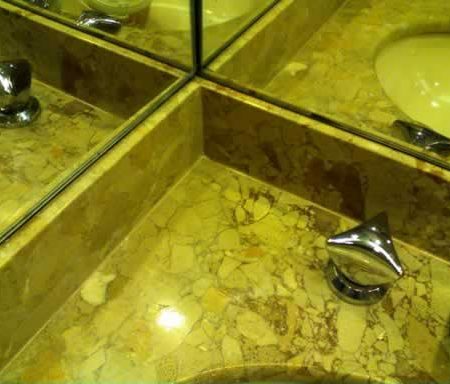 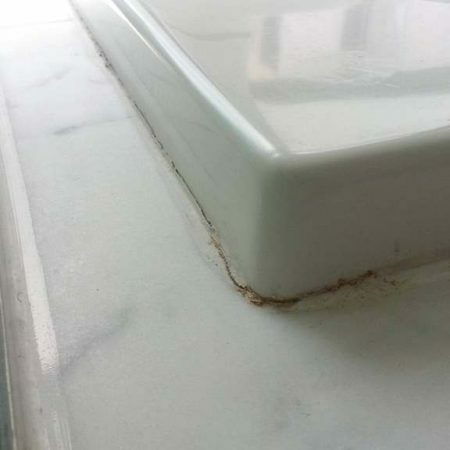 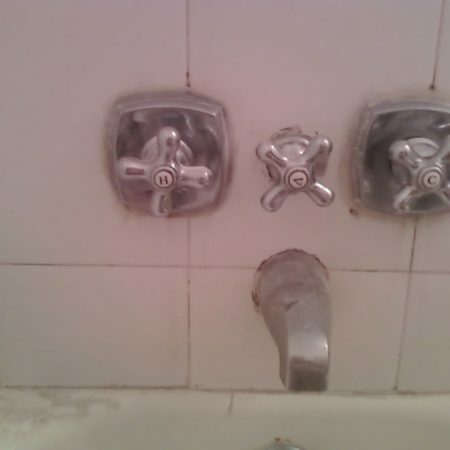 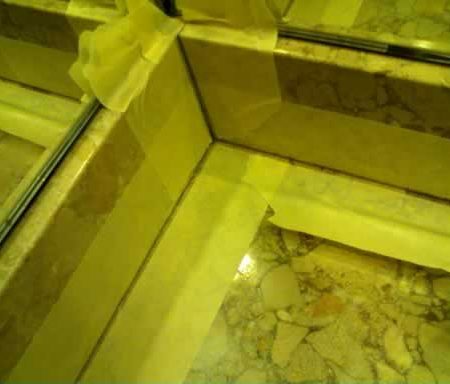 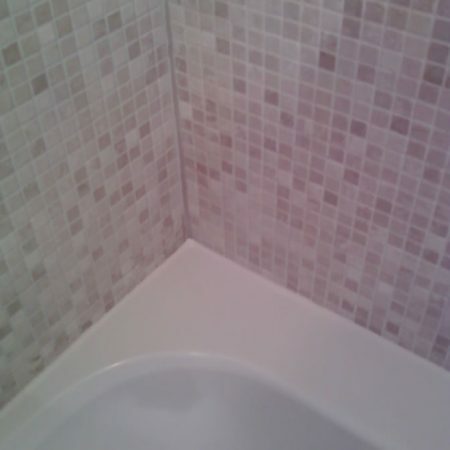 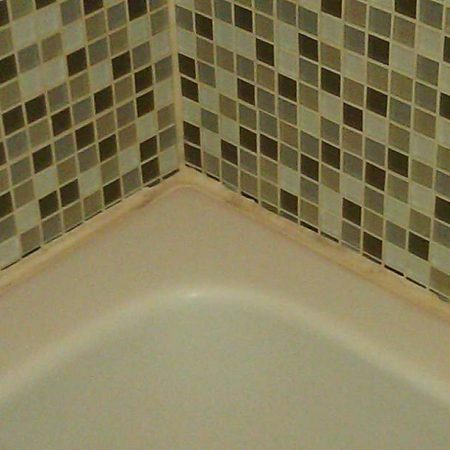 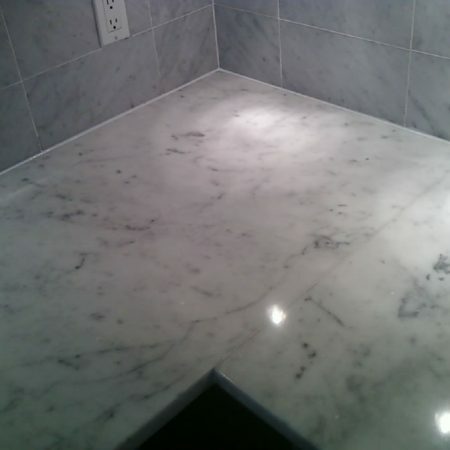 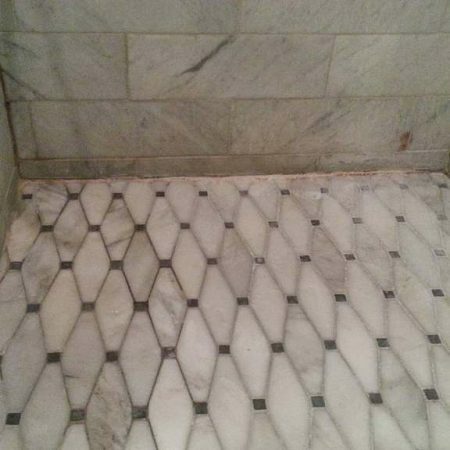 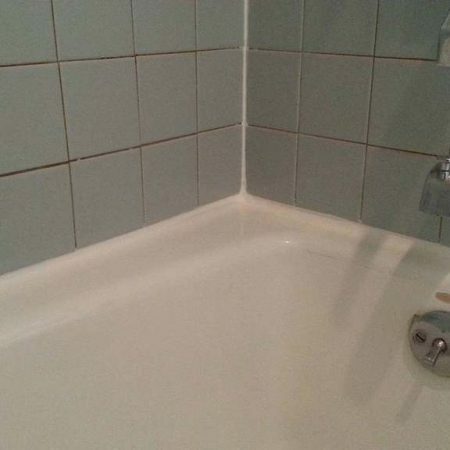 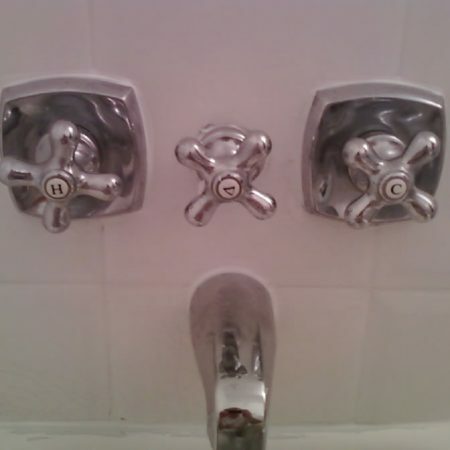 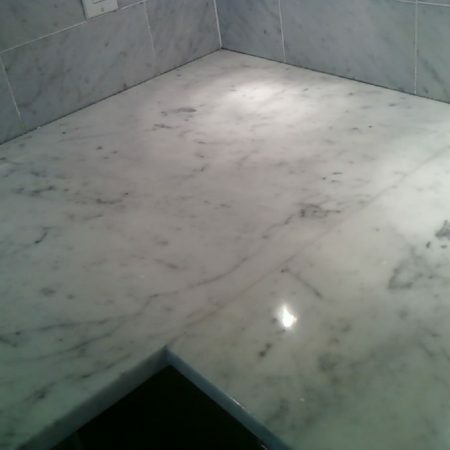 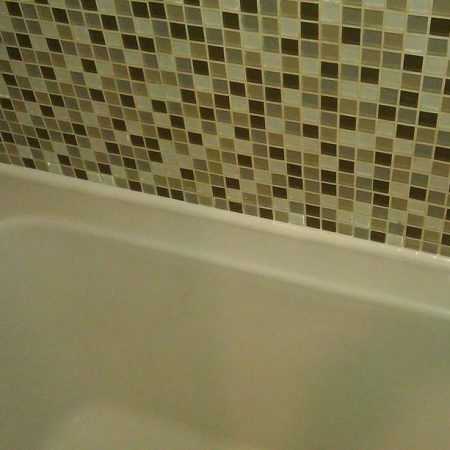 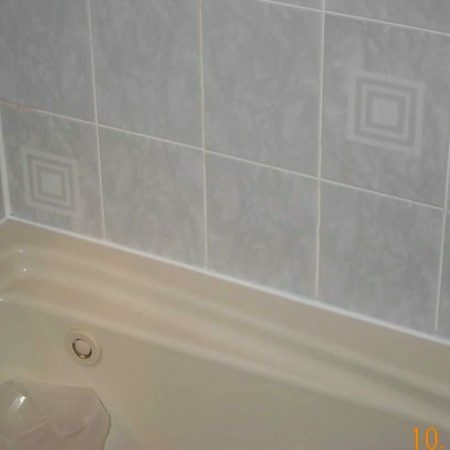 The cost of caulking or re-caulking much less than tile replacement or water damage repair and often only re-calking bring back to old shower a new and fresh look. 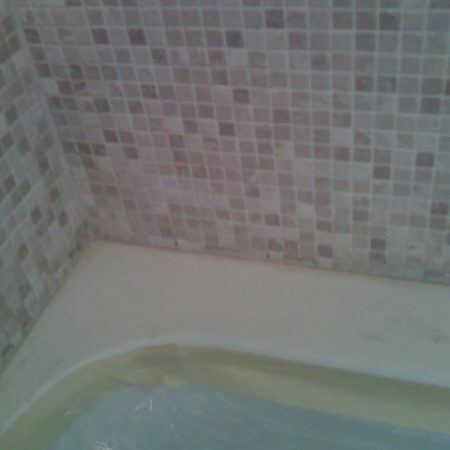 Old caulk is removed with caulk removal knife, now is ready to apply new. 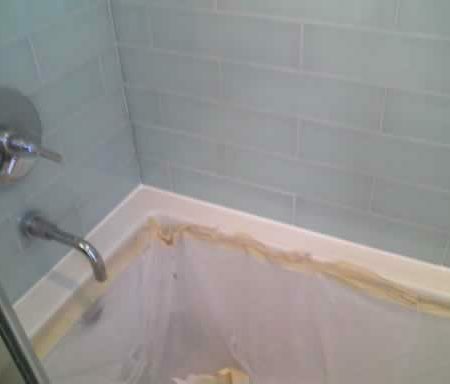 Here are two colors of caulk was used. 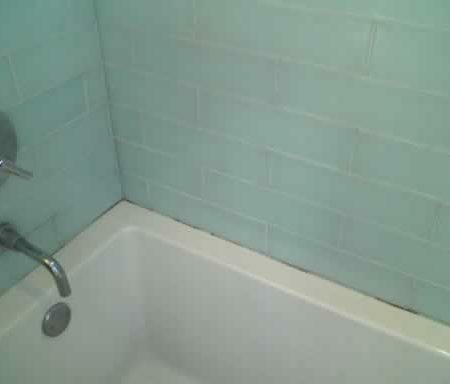 One on tub the second on mosaic wall corner.